Real Wooden Toys cares about your privacy. This site is hosted by a private and secure server, and we do everything we can to insure your transaction and information are guarded and safe. 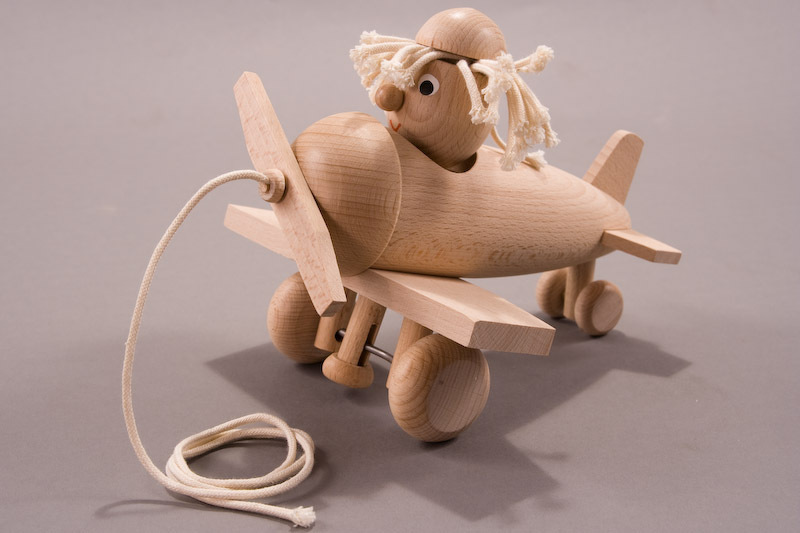 Real Wooden Toys is the sole owner of the information collected on this site. We will not sell, share, rent or exchange any part of this information to others in ways different from what is disclosed in this statement. All information gathered by Real Wooden Toys is kept strictly confidential. Gathered information is used EXCLUSIVELY to process your order and notify you of any new inventory. The contact and financial information requested is used for billing purposes only and to fulfill your order. When placing an order, your information is used for the following: shipment of the product, credit card verification and contact regarding order status. Real Wooden Toys is very concerned with protecting credit card data and safeguarding your personal information, and we do everything possible to protect your information with the latest technology. However, no method of transmission over the Internet, or method of electronic storage, can guarantee 100% absolute security. When you enter sensitive information (such as credit card number) on our registration or order forms, we encrypt that information using Secure Socket Layer Technology (SSL). In some cases, we also encrypt sensitive information where it is stored on our systems. When a customer places an order online, we will send a confirming e-mail message. We may also send an occasional e-mail featuring a special promotion or product that may be of interest to customers. Any customer who prefers not to receive an online order confirmation or promotional e-mail may indicate this preference on the online store order form. If you do receive commercial e-mails from us that you would rather not receive, simply follow the “unsubscribe” instructions included in each message. We use IP addresses to analyze trends, administer the site, track user movement, improve our website and gather broad demographic information for aggregate use. IP addresses are not linked to personally identifiable information. We use an outside credit card processing company to bill users for goods and services. These companies do not retain, share, store or use personally identifiable information for any secondary purposes. These parties are not allowed to use personally identifiable information except for the purpose of providing these services. Real Wooden Toys does not sell, rent, share or exchange information to any third party other than described above. This Site is not directed to persons under 18, and we do not knowingly collect personally identifiable information from children under 13. If a parent or guardian becomes aware that his or her child has provided us with Personal Information without their consent, he or she should contact us at customerservice@realwoodentoys.com with “Privacy” as the subject line of the email. If we become aware that a child under 13 has provided us with Personal Information, we will delete such information from our files.